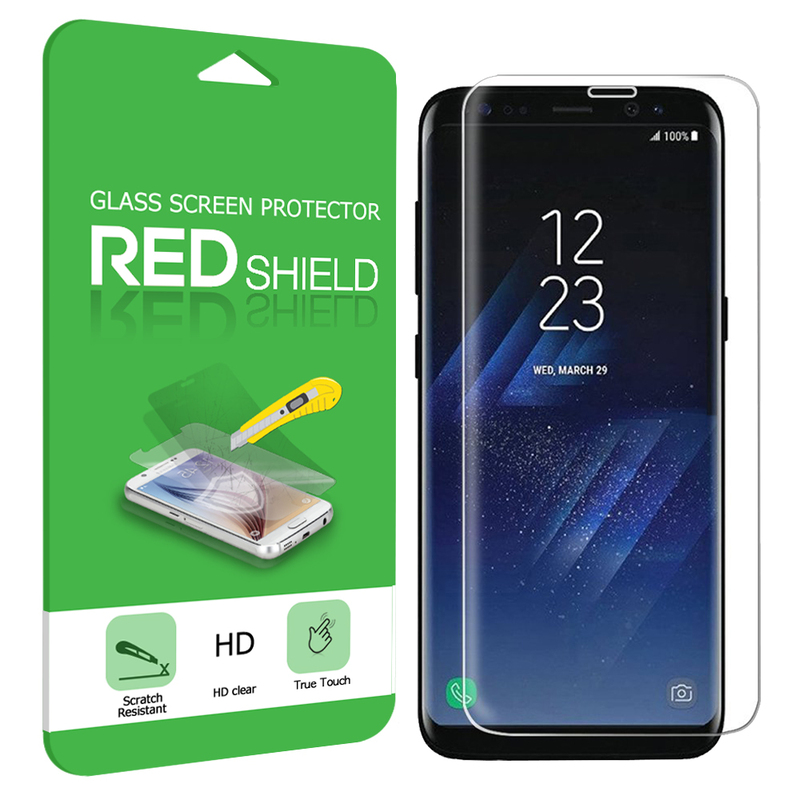 AccessoryGeeks.com | Anti-Glare Screen Protector 3-Pack for Samsung Galaxy Note 10.1 2014 Edition | Free Shipping! 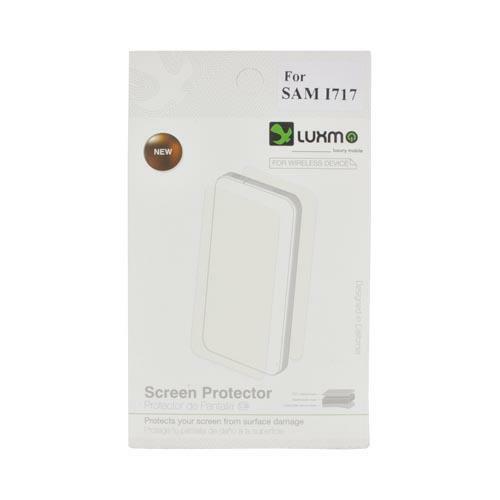 Protect your Samsung Galaxy Note 10.1 2014 Edition with this 3 pack screen protector! 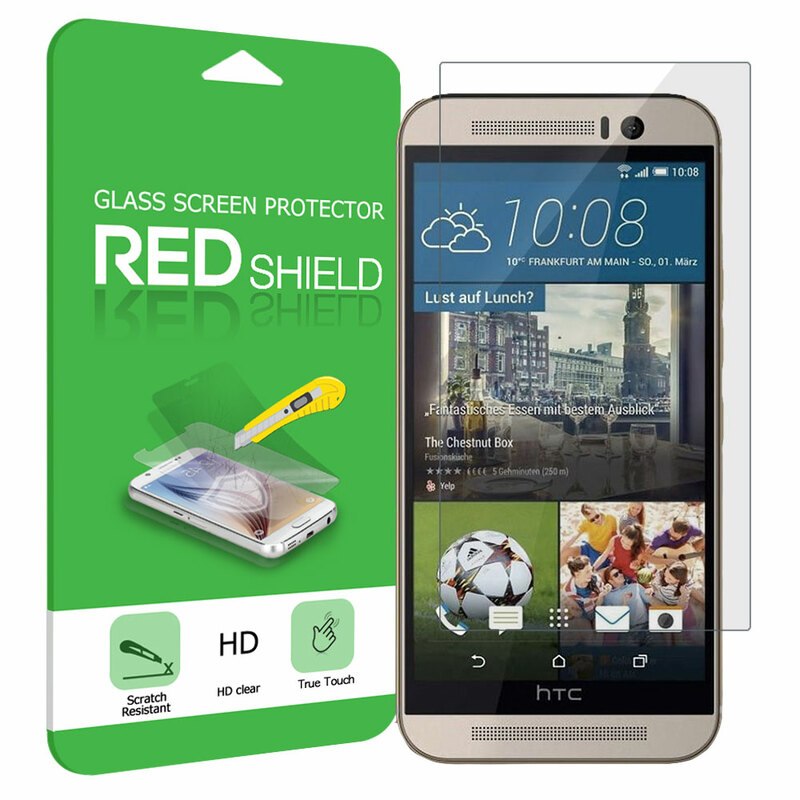 Guards against scratches, smears, dust and dirt, and keeps your LCD screen in perfect condition. 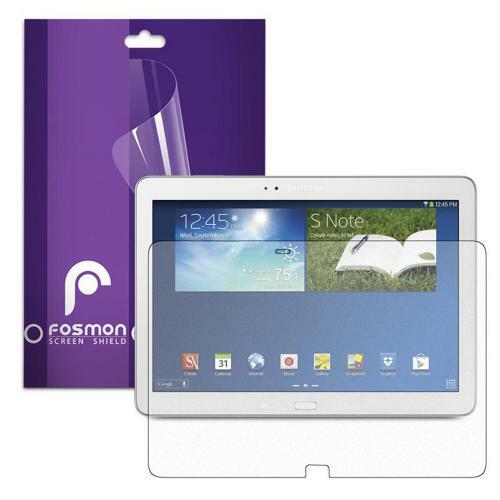 Protect your Samsung Galaxy Note 10.1 2014 Edition with this 3 pack screen protector! 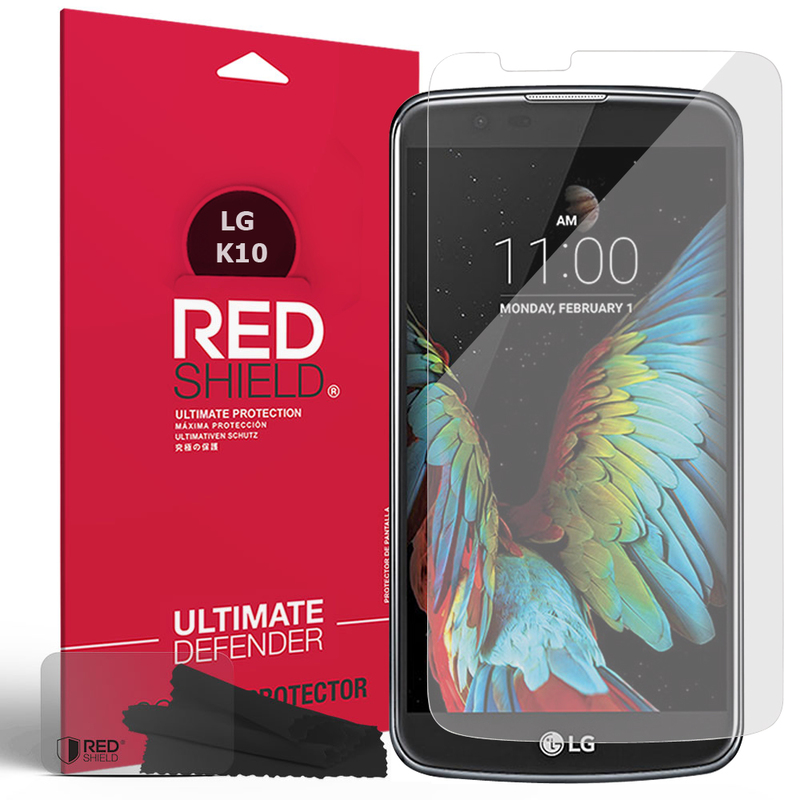 Guards against scratches, smears, dust and dirt, and keeps your LCD screen in perfect condition. 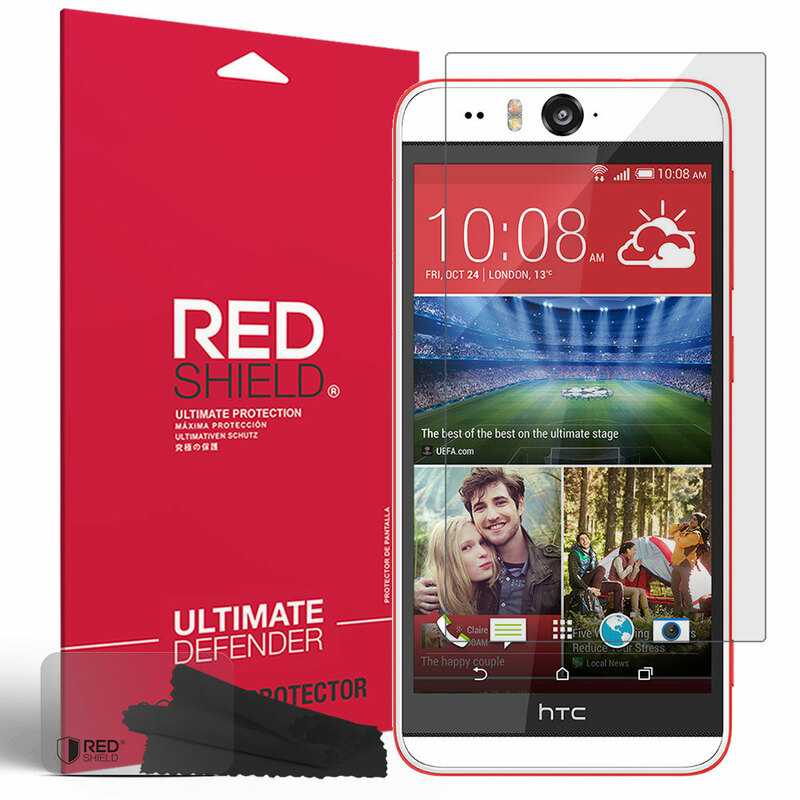 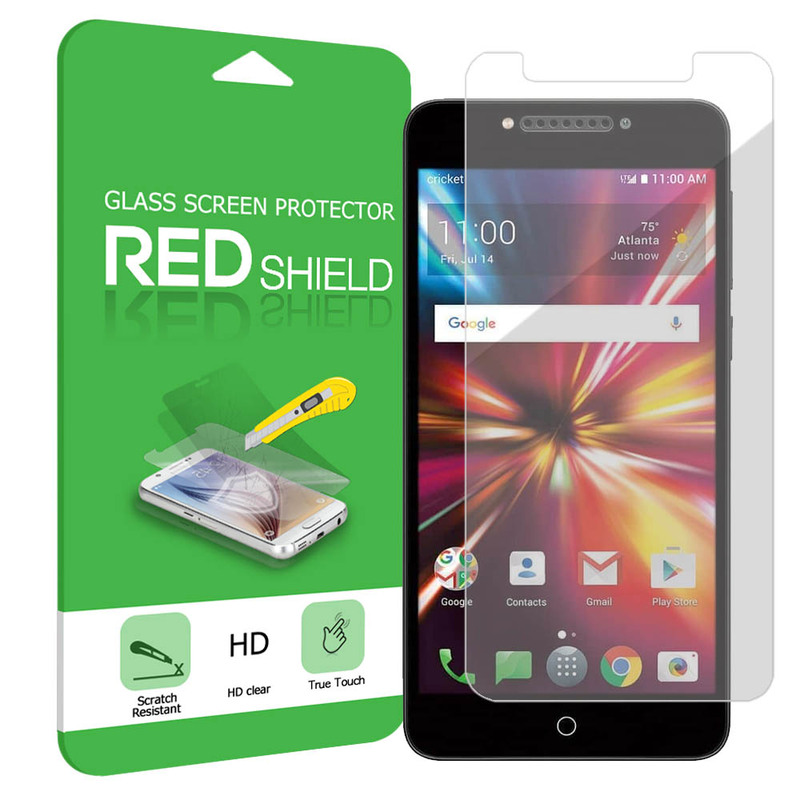 Screen protectors provide crystal-clear visibility and do not interfere with touch-screen operation. 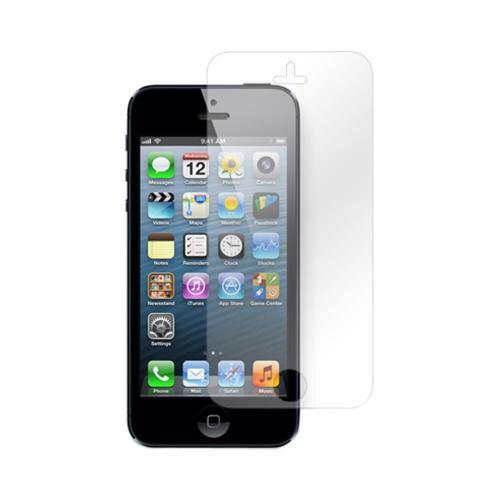 Easy to apply and can be removed and washed for reuse, without leaving residue behind! 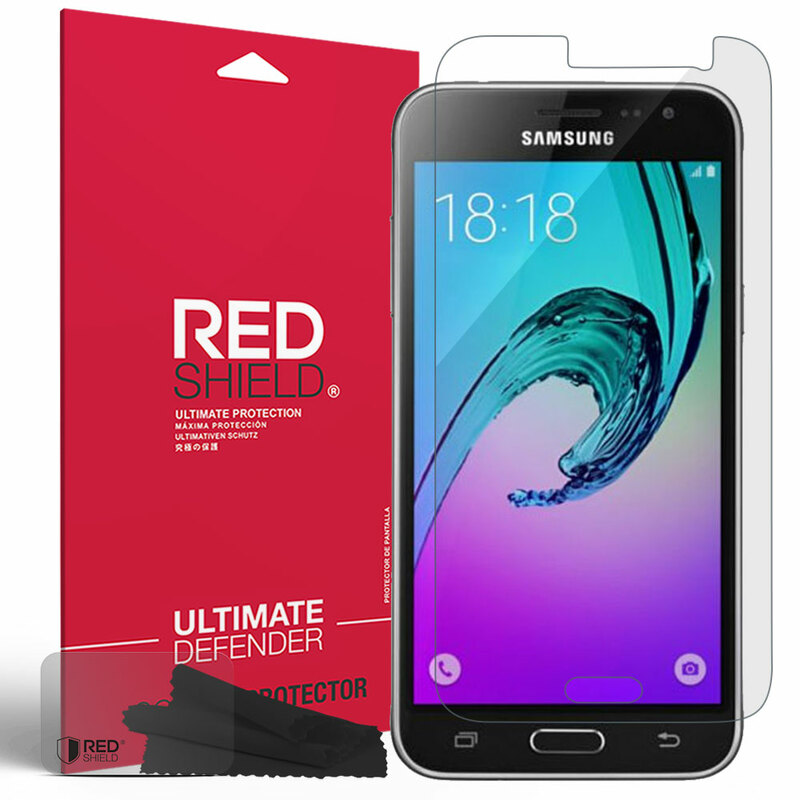 With this 3 pack you'll even have a back up in case you mess up!